Every day at Creation Ministries International we are sent a plethora of web and newspaper articles by evolutionary philosophers, keen to parade out the best ‘evidences’ for evolution and cajole readers into thinking that anyone who believes in creation must be some sort of fool. The pro-evolution lobby has been more active since the Intelligent Design (ID) controversy has become a political ‘hot potato’. 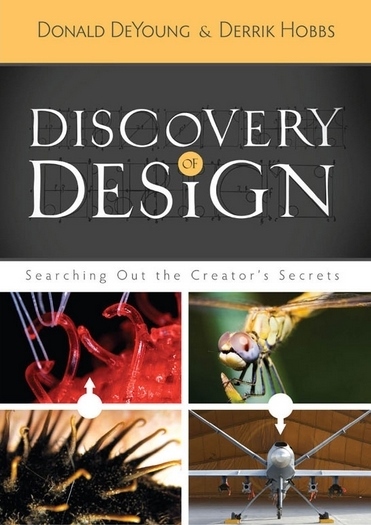 We have used design arguments for many years to point people to the Creator God of the Bible. However, the Intelligent Design Movement (IDM) does not specify who the creator is, leaving the door open for the god of any religion, some New Age force or even benevolent aliens to be the designer(s). Let’s face it—the average person in the street doesn’t really know much about the details of evolution. Nonetheless, the humanists are quick to disparage ID by linking it with biblical creation (i.e. ‘it’s religion not science’) and thus avoid scientific scrutiny of evolution theory. To discredit ID, and hopefully creation, they are churning out old evolutionary arguments about so-called bad design. For example, they claim that nature, and in particularly human beings, possess many bad design features such as a backward–wired retina in our eye and a poorly designed back. Also, that there are many vestigial organs (leftovers from our evolutionary past) such as the appendix and the thymus gland. They even claim that most of our DNA is leftover ‘junk’. And this is only the beginning. Due to the inroads gained by biblical creationists, the humanists now know they are in a battle. 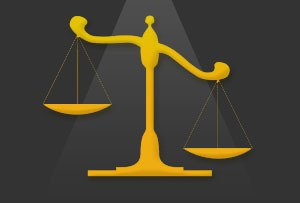 They’ve been answered—but who gets to hear it? Sadly, much of this is misinformation that has been disproven time and again. Yet such articles are willingly circulated by the media because they think scientists only deal in objective truth—not understanding how presuppositional biases play a part in the interpretations. This results in the effective brainwashing of the reader and creates a stumbling block to believing the Bible. Let’s face it—the average person in the street doesn’t really know much about the details of evolution. 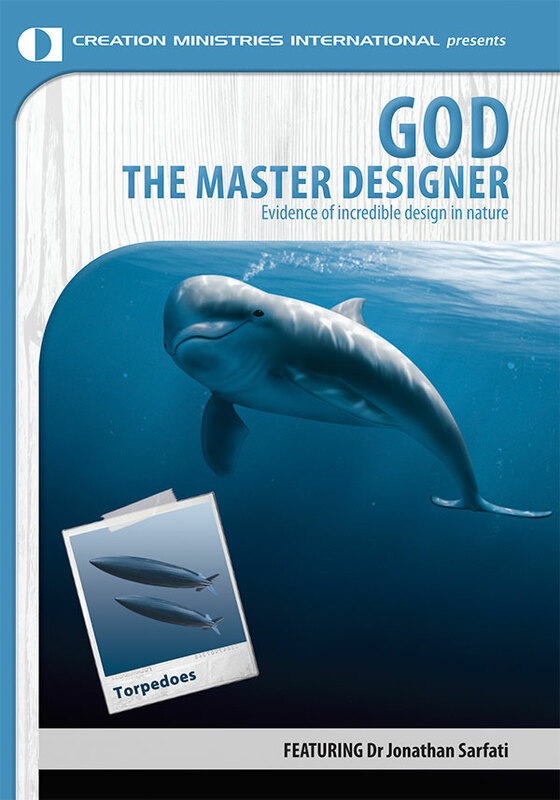 Creationists have answered these design criticisms time and time again. We have often featured such responses in Creation magazine and on our website. Were you aware, for example, that we have a Feedback archive of responses that goes back over 10 years? We will continue to conduct hundreds of speaking events around the globe and continue produce the life changing resources that we do—with your help. We were touched at reading this email from Ken K.
One fantastic resource to share with others is Dr Jonathan Sarfati’s book By Design. 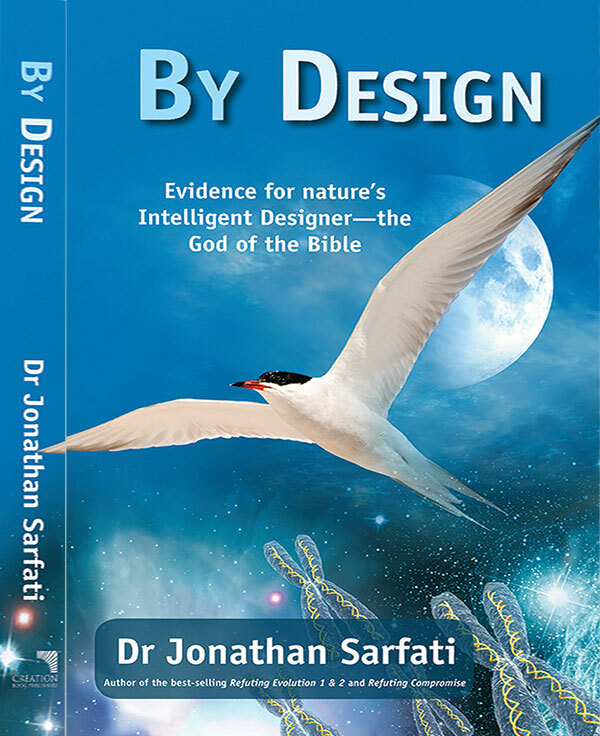 Out of Jonathan’s widely acclaimed body of work in refuting evolution, he states that this book was his favourite to write. Mainly because he could spend time investigating the handiwork of God the master designer and give Him credit where due. I recommend it to you.